Because of the distances between car audio components, it might sometimes be necessary to make your own, custom-length RCA cables. 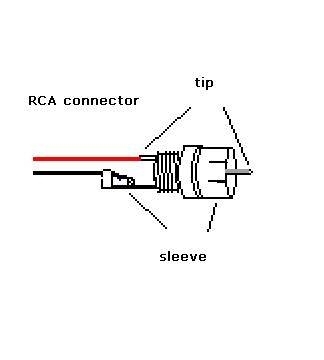 One of the best ways to do this is to connect RCA jacks to speaker wire. This is a pretty straightforward job that requires only a little bit of work and some simple tools. 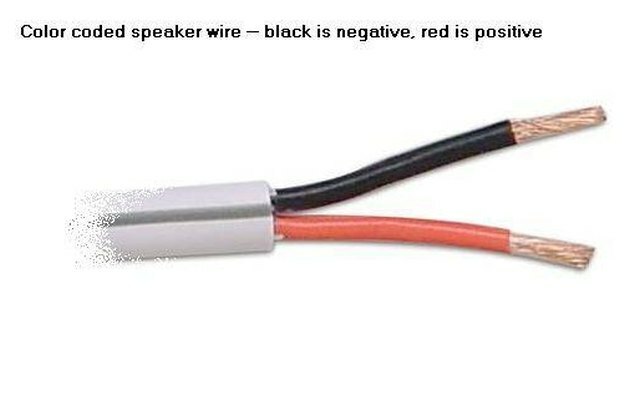 Cut speaker wire to the length you need. 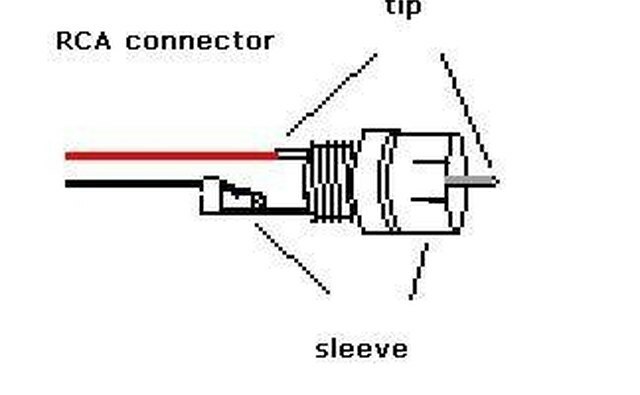 How long this piece is depends upon the location of the components you want to connect and the route that your cable will follow. Take these factors into account, and add a small percentage to the distance to allow for the unexpected when routing the cable. 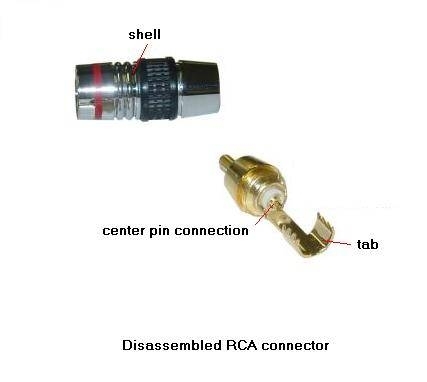 Unscrew the shells of your RCA connectors from the plugs, and slide the shells over the wire. 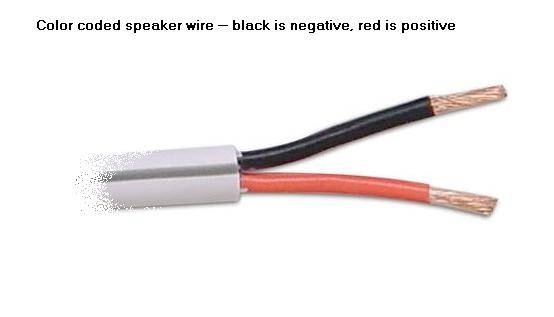 Solder the positive lead of the speaker wire to the center pin of your RCA, and the negative to the outer lead. Allow the solder to cool, then slide the shell over the solder joints and screw tight onto the RCA jack. Repeat Step 4 on the other end of the length of speaker wire to complete your cable.